The Singlish title of ShanghART's Gallery's new show, "Going Where? 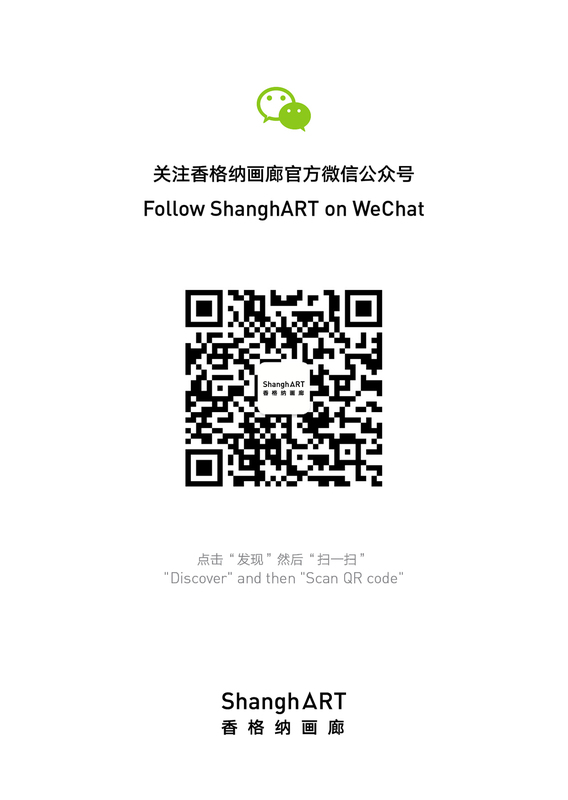 ", accentuates its unique local character to underscore ShanghART’s interest in local artists and the art scene. "Going Where?" draws inspiration from Paul Gauguin’s seminal painting “Where do we come from? What are we? Where are we going?”. Concerning the past, our identities and the path to the future, these universal philosophical questions are faced by individuals, institutions and society alike. The past embodies various contradictions - joy and suffering, the serious and the trivial. It has a profound influence upon the identity of societies and individuals, alongside other contextual factors. It shapes and colours the indefinable, inextricable present. And while the future is often described in positive terms of hope and potential, for each of us it can be fearful, turbulent, and uncertain, clouding one's experience with ambiguity. The inconstant, changeable future precipitates these philosophical questions and demands answers. In these ways, "Going Where?" attempts to create a dialogue between the artworks and people, with this perennial question as its central focus. The works act as a window into the central philosophical question, through the eyes of Singaporean artists. The different mediums showcased include installations, sculptures, charcoal drawing, oil painting and photography, reflecting Singapore’s diverse, yet sometimes disjointed art and social scenes. Through this show, we invite visitors to consider the future of Singapore, with the artists’ opinions and their own circumstances as a starting point. This project by ShanghART Singapore specially focuses on local artists not under ShanghART. As a newcomer in this Southeast Asian society, ShanghART Singapore would like to interact with and impact the local scene, forging cultural links between the gallery and the local arts community.